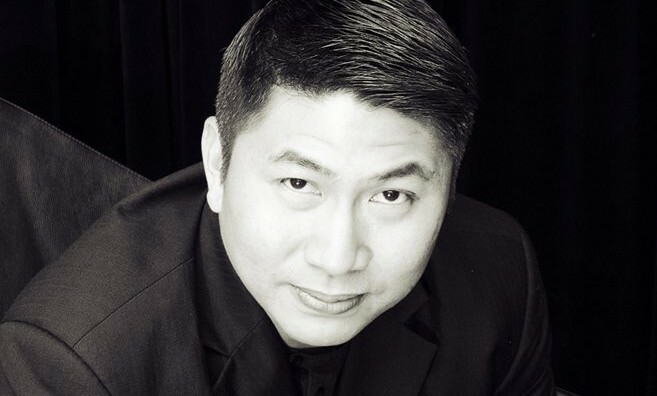 MullenLowe Sng & Partners Malaysia has bagged a slew of accounts shortly after being bought out by CEO Adrian Sng (pictured) this month. Iskandar Investment, MCT and Etika’s Pepsi have all appointed the agency for creative duties. Iskandar Investment will work with the agency to launch “EduCity”, an education hub housing nine institutions that offer a variety of qualifications to students. Meanwhile, MCT and MullenLowe Sng & Partners Malaysia will collaborate to launch a new development in a highly sought-after location, which according to the press statement, is “one of the biggest launches” for MCT in the past few years. As for Pepsi, the agency worked to create its 2019 Chinese New Year campaign which depicts a reality of cultural tensions that exist in Malaysian-Chinese families, and challenges traditional Chinese New Year societal norms, such as the significance of the colour red. Sng said to have amassed these wins following the buyout shows the firm is still able to punch above its weight as an independent agency. “With our new agility, we can be very nimble and nuanced in our approach, retaining the MullenLowe culture to bring an unfair share of attention to our clients. We are very proud of the work we have done as a team, and I’m very pleased with the direction the agency is heading towards,” Sng said. Earlier this month, Sng obtained full ownership of the business, allowing the agency to be more responsive to the needs of its clients and offering greater agility to its Malaysian operations. MullenLowe Sng & Partners Malaysia will still remain part of the MullenLowe Group network as an affiliate business partner, retaining access to the network’s global tools and expertise. It will also remain involved in all global client business and will continue its commitment to MullenLowe Group’s hyperbundled approach. The acquisition also sees business leads Nizfaraz Noor and Gavin Teoh leading the agency brand teams, while head of creatives Eddy Nazarullah and Alvin Kor will head the creative department. There will be no changes to the current teams and the agency is also looking to add key personnel within its ranks this year. FB to integrate Instagram, Messenger and WhatsApp: A cure to fragmentation? Google Malaysia's spokesperson told A+M that the company created the doodle to celebrate this important day with fellow Malaysians..
LEWIS PR, the global communications agency, has been appointed as the Asia Pacific agency of record for Harvey Nash, the global ex..
Singapore retailer Tangs is looking for a major brand overhaul as part of its SG$45 million strategy over the next three years, ap..